I always thought that cooking asparagus was incredibly difficult, but boy was I wrong! We had this for lunch today [I, with poached eggs and Loman with grilled chicken]. 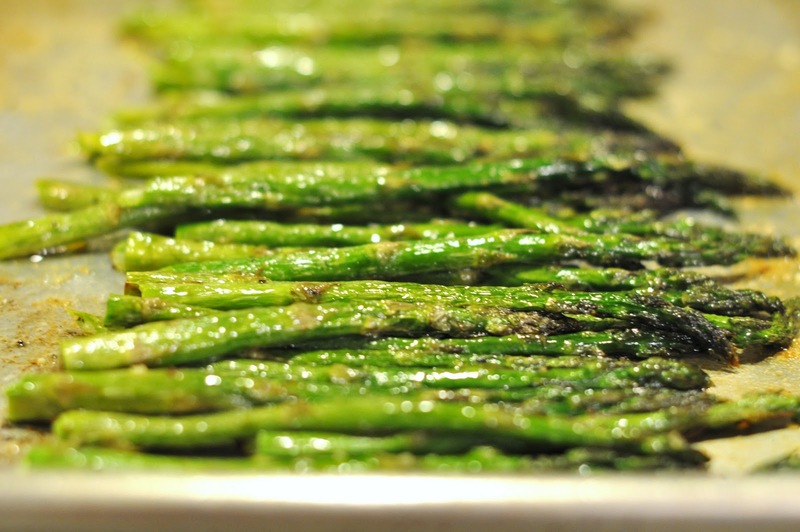 Toss the asparagus with olive oil and garlic salt until evenly coated. Next Post No More Cheese Nips? !